Life is short. 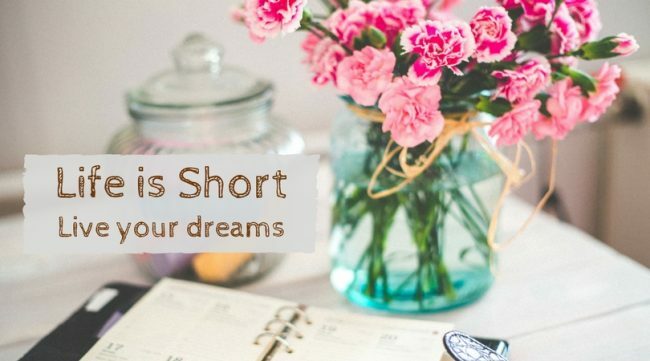 The good news is, it’s not too late to start working on your dreams and goals. What did you always want to do? What did you want to be? What’s on your bucket list? Is it time to ignore all those limiting beliefs that tell you that you can’t do it. Because…you totally can! Again, life is short. You don’t know how many tomorrows you have. Maybe it’s time to start living your dreams now, not someone else’s. If you know someone who needs this encouragement too, go ahead and share it with them. I believe Valentine’s Day should be celebrated every day. It shouldn’t be a day where you celebrate being a couple, eating chocolate and drinking vino. Instead, it should be a mindset of caring for and loving the people in your life every single day. Part of loving the people in your life is figuring out how they need to be loved best. Gary Chapman has simplified this significantly by providing ‘The 5 Love Languages’ quiz. The idea is that while all of us speak and understand all 5 love languages, there are usually 1 or 2 that are our main language. 1. Words of affirmation: what is spoken or written means the most to these people. 2. Acts of Service: for these people, actions speak louder than words. 3. Receiving Gifts: giving and getting gifts make them feel most loved. 4. Quality Time: it’s all about undivided attention and presence. 5. Physical Touch: to this person, nothing speaks more deeply than appropriate touch. Sometimes you’re able to figure out people’s love languages just by reading the description provided above. You might be able to see that your hubby values quality time, or it makes your mom happy when she makes you cookies, or your best friend in the world loves to get great big hugs. Still, I’m challenging you to do it. Grab a cup of something warm, take a few minutes, and invest in your relationships. I think that the best gift that you can give this Valentine’s Day is to find out your love language and those of your loved ones. Then choose to love yourself and the special people in your life in the ways that you guys need the most. Want to take the quiz? 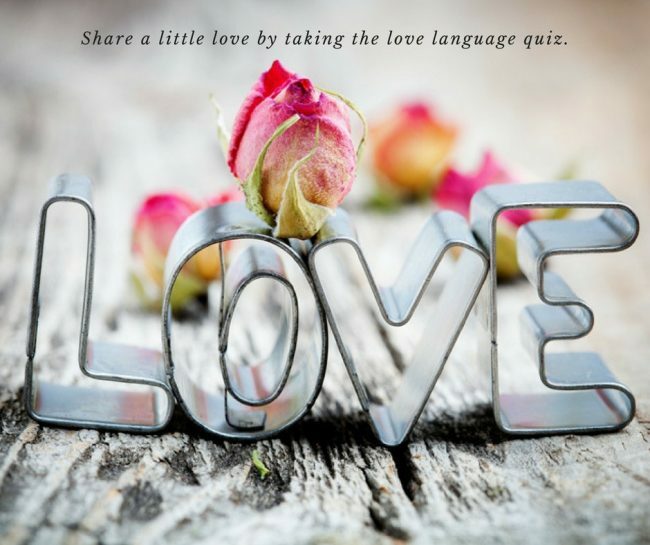 You can do so here: ‘The 5 Love Languages Quiz‘. Once you’re done, pop back and let me know your love language in the comment section below. 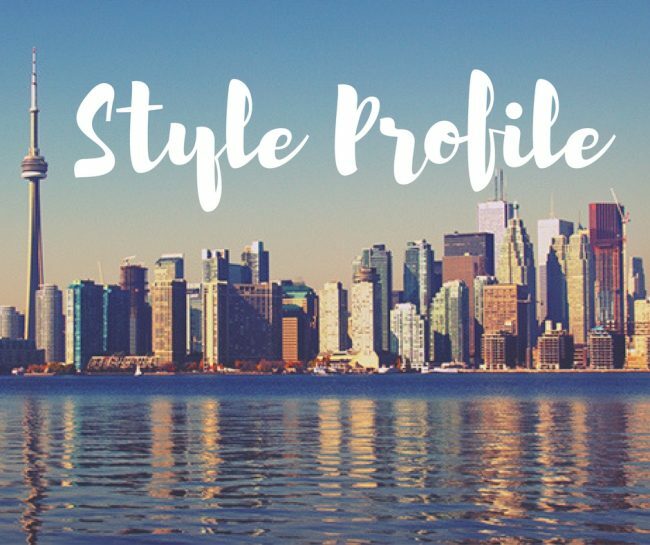 I’m super excited to have been featured on the Fresh Collective Style Profile. It’s a blog series, run by a fashion boutique in Toronto that highlights local professional women. They stock versatile, beautiful; comfortable fashions mostly by local independent designers. I absolutely loved the experience and working together with the owner Laura-Jean and the delight-able Steph to discover the best looks for me. Want to check out my profile? 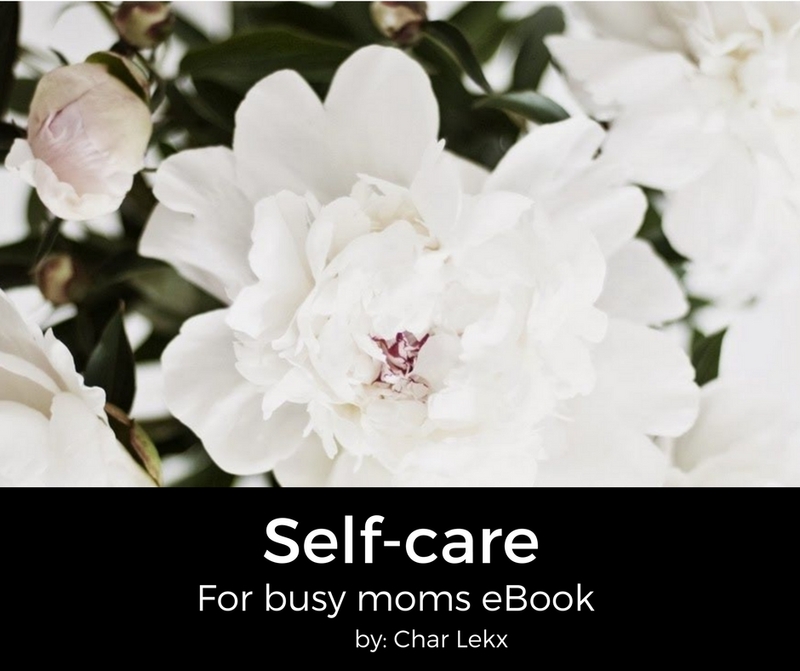 You can do so here: Char’s Style! Loving some of these biker jackets I’ve been seeing around. 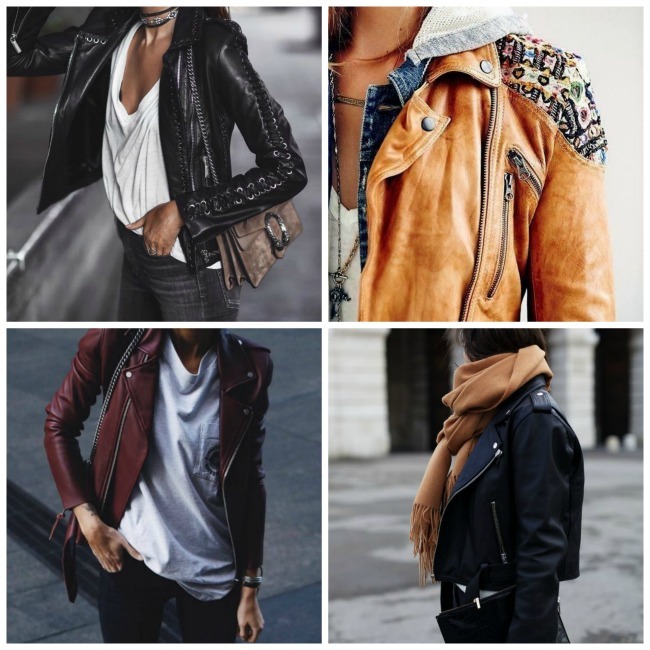 So what about you, are you a fan of biker jackets too? Love this song. Hope you enjoy it too. Have a super day my friends.